There have been many classic, epic team-ups over the decades: Batman and Superman, Spider-Man and Venom, Super Mario and Sonic, and peanut butter and jelly. Well, all except one of these are all fictional team ups, but there is another real world team-up which could potentially make waves in the smartphone market. 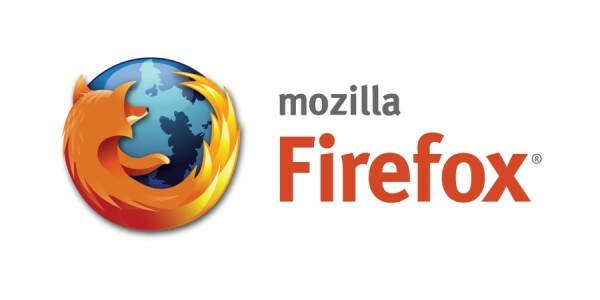 It’s been announced that the Firefox browser developer Mozilla will be teaming up with developer and manufacturer Samsung to build a brand new browser engine. Going by the name “Servo”, it is said to be an engine for Android tablets and mobiles running ARM. Servo is being built using Mozilla’s fledgling programming language called Rust which can be downloaded and tweaked. Samsung and Mozilla have stated that they’re aiming at making this an advanced, next generation engine browser engine. As far as details go about Servo and the working relationship, not much is known. Information on this project isn’t intentionally vague, it’s just that not much has been revealed on process itself. This team up could be pretty big with Mozilla bringing Rust—which has been in the works for a few years—and Samsung being familiar with ARM. Also there was some concern about Mozilla’s Firefox OS that could be smoothed over by working with mobile veteran Samsung on this project.